Wow, 2016 has been one of the craziest rides of my life! 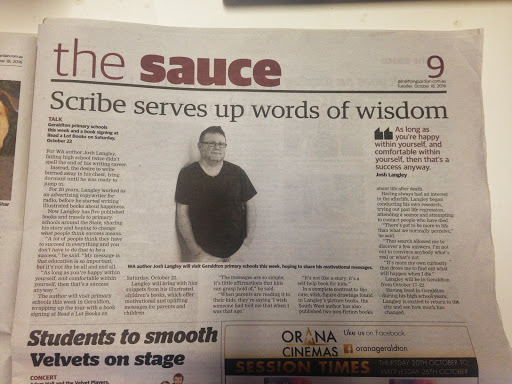 I quit my job, started a business, published 2 books, took my #beingyouisenough presentation to over 25 primary schools, travelled all across the state (Albany to Port Hedland and everywhere in between), made public appearances, held book signings, visited my first aboriginal community, held my first market stall, finished the manuscripts for 3 more books, met lots of amazing people, had therapy, cried, laughed, drank too much wine and saw my first live jazz show in years! Here’s the year in pictures. January: I quit my secure full time job and ended a 20 year career in Radio. February: Andy and I realised we still needed to eat, and not wanting to get real jobs we restarted our advertising copywriting business, Outside Creative. It’s gone from strength to strength, having created the new campaign for Treendale and built up the radio creative side so much that we’ve now welcomed on board 5 radio stations that we help write commercial copy for. March: I didn’t know it then, but this little kids book would literally change my life and take me to places I’d never thought I’d go! But most importantly the book would change the lives of kids and their parents as well. 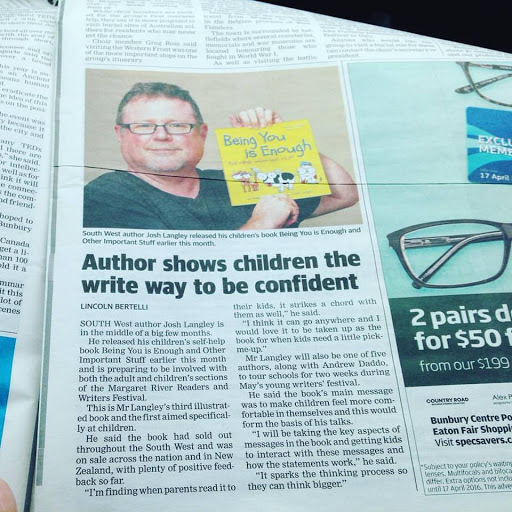 I still get messages from Mums telling me how they cried reading the book, because it says exactly what they wanted to hear when they were young. May: I never envisioned in my wildest dreams I’d be talking to kids at primary schools. 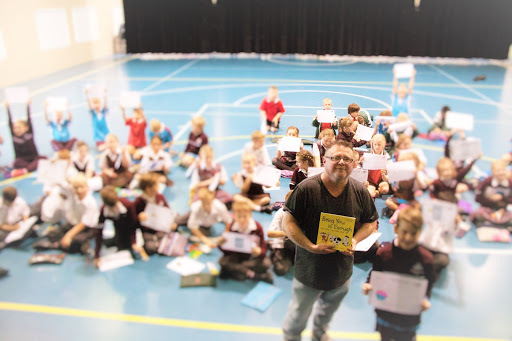 However, that became a thing when I was invited to be part of the Margaret River Young Readers and Writers Festival, where I toured 14 primary schools across the south west with BIG time kids’ authors Louise Park and Andrew Daddo! 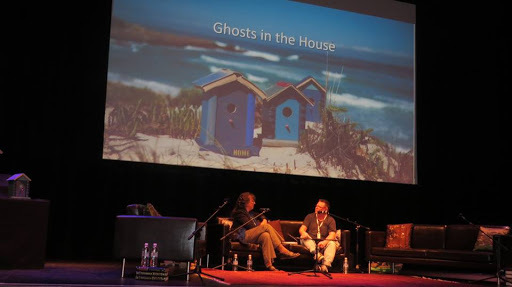 June: My dream of being invited to talk at a writers festival came true when I spoke about Dying to Know: is there life after death at the Margaret River Readers and Writers Festival in June. I’d have to say it was one of the most amazing experiences of my life. 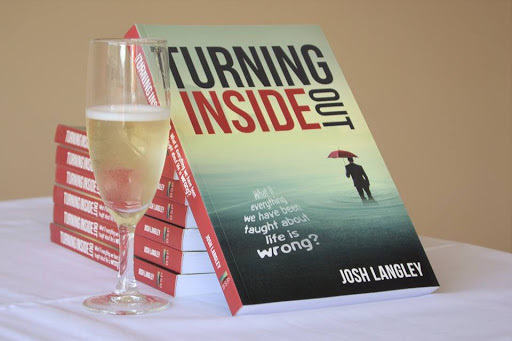 August: Heaps of people turned out for the launch my 5th book, Turning Inside Out: what if everything we’ve been taught about life is wrong at Footprints Resort Preston Beach. 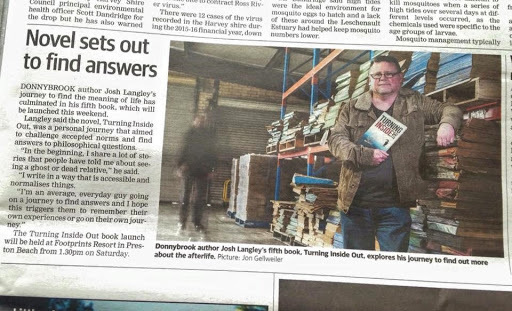 And yes it proved once again that I love talking in public as people laughed in the right places and no-one fell asleep! 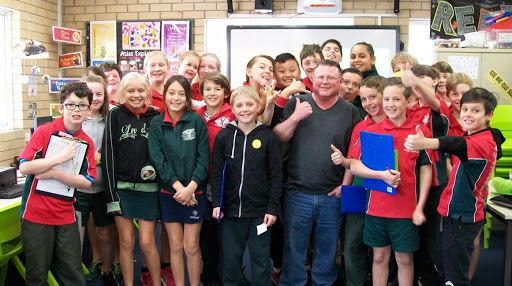 September: Andy and I packed up the car and took the #beingyouisenough tour south to Albany to talk to the kids at Yakamia Primary School. 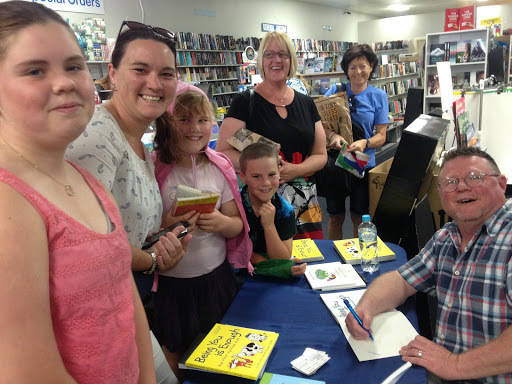 September: The school visits in Albany were based around my first real instore signing at a book store, in this case Dymocks Albany. It was great to meet so many of my readers and talk about what inspires them. 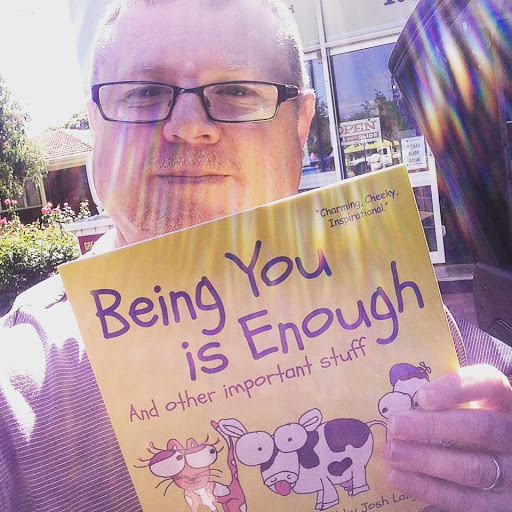 October: Andy and I packed the car again, this time heading north to take the #beingyouisenough tour to Geraldton. 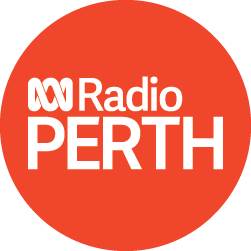 I had great promotional support from all the media including the Geraldton Guardian, Everything Geraldton website, Radio stations 98.1 Spirit and ABC Midwest. 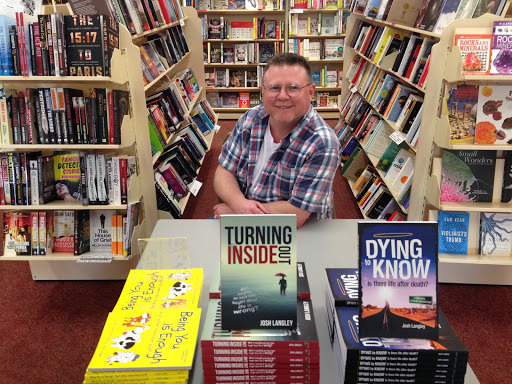 The Geraldton Book Signing was held at Read a Lot Books and the owner was delighted to have sold out of all copies of my books! Plus I got to meet lots of old friends and make some new ones. November: I’d got myself a booking agent a couple of months earlier and now things got seriously real! I was invited to go on a 3 day school tour of Port Hedland and Norseman, which also included visiting my first remote aboriginal community. 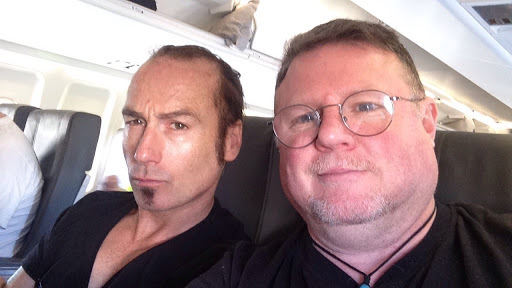 I was lucky enough to travel with famous fantasty illustrator Marc McBride. December: Andy and I took it to the streets, being part of our first ever market event at the Victoria Street Artisan Fayre. 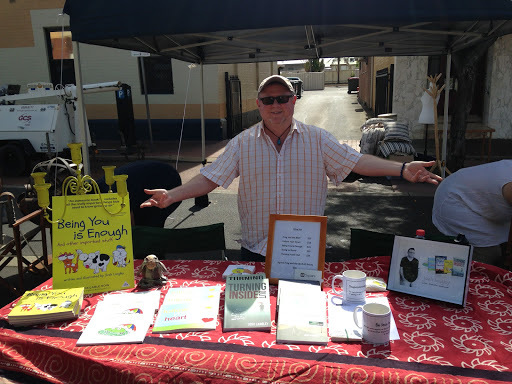 We had a cracker day, selling out of almost everything! In less than 12 months I’d gone from suffering some serious anxiety and feeling like a caged animal to being a fully fledged entrepreneur with some sense of control in my life. 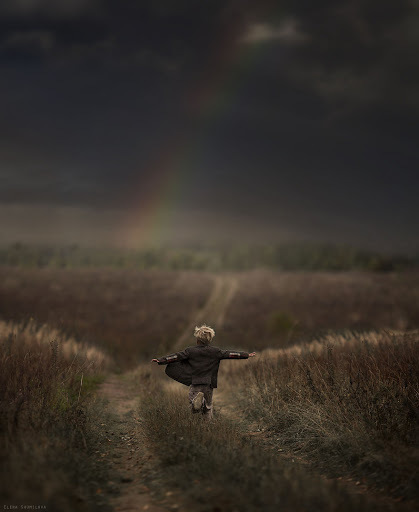 And strangely that also included letting go of some control and allowing the universe to weave it’s magic. Obviously it wasn’t all beer and skittles and big bowls of tortellini; we had our tense moments, awkward moments, fear filled moments and flashes of ‘what the hell have we done?’ But Andy and I supported and listened to each other and made sure that whatever it was we were doing, was going to work. Most of the time we had no idea of what we were doing, but that was part of the adventure. Such a great story! Just in time for me. Keep on!